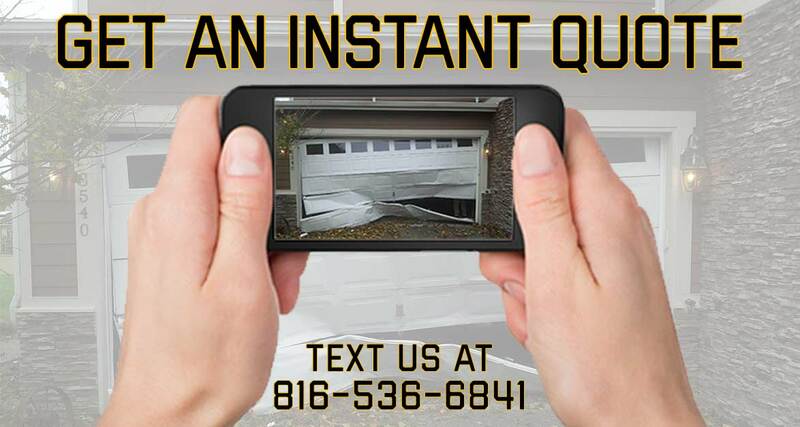 Bousman Door specializes in installing garage doors and openers in the Kansas City area. We can help with broken springs, safety cables, drums and all other parts and accessories. We've been providing customers with the highest quality products at the lowest prices for more than 10 years. Our service and satisfaction levels are unmatched. Call us today for a fast, friendly no obligation quote. Torsion springs are designed to last for about 10,000 cycles, or about 10-12 years of normal use. After that, you are just waiting for an accident to happen. When a torsion spring breaks..
We start by replacing your torsion springs. Torsion springs usually last around 10 years. After the 10 year mark, you are just waiting for an accident to happen. Torsion springs require specialized..
Garage doors, just like cars, need to be maintained annually. Lack of maintenance causes premature product failure and is the single leading cause of garage door accidents. Annual maintenance..
Garage door cables are an extremely important part of your garage door system. Without them, your torsion and extension springs in your door system can wear out and become.. If you’ve purchased a garage door from somewhere else and need assistance installing it, we’d be happy to help! Installing garage doors are our specialty. 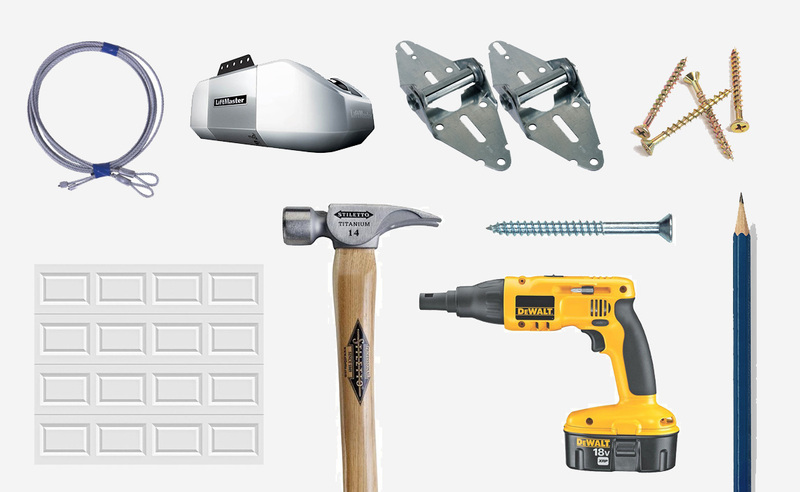 We have the tools..
Over time, garage door panels may become dented or damaged due the weather, an accident, or wear and tear. Whatever the circumstances, you may opt to replace the old with a more.. Excellent. I’m very happy. I paid extra for the 12R door, I’m amazed how warm and quiet the garage is now. Great! I’m so pleased. I upgraded from an 8 to 12 rated door. He had to do some minor repair to the outside to make sure it sealed properly. Contacted immediately, they set up appointment, met me on time, completed work, all first rate, I’d use them again! Bousman Door provides Garage Door Sales and Service throughout Kansas City, Johnson County, Springfield and the Lake of the Ozarks. We're always on the look-out for talented individuals. If you're an experienced Garage Door Installer looking for part-time or full-time work please send us your resume for consideration.